Design and development of a product website for Overgas. 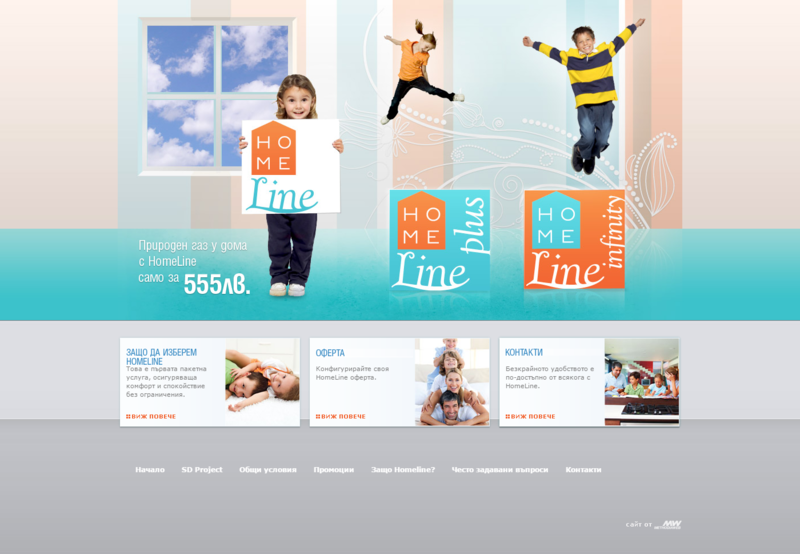 The Homeline website is based on Liferay platform with custom developed modules and functionalities. The website contains custom-developed configurator that generates client offers depending on the devices and leasing possibilities. The proposal compares natural gas and electricity bills of the clients on a monthly basis.